Fix My Car: Mad Road Mechanic! FIX MY CAR: MUSCLE CAR RESTORATION - RELEASED! FireRabbit is proud to announce its latest mobile game release: Fix My Car: Classic Muscle Car Restoration! Completely tear down, rebuild, and restore your newly gifted car into a beautiful and powerful work of art! Find tools and parts, remove old parts, tear out the engine, sand the paint down to metal, then build it all back up again! Apply your awesome mechanic skills, fix car problems, upgrade your ride, and detail it until it's better than new! It's all up you and your special friend to get this project done! 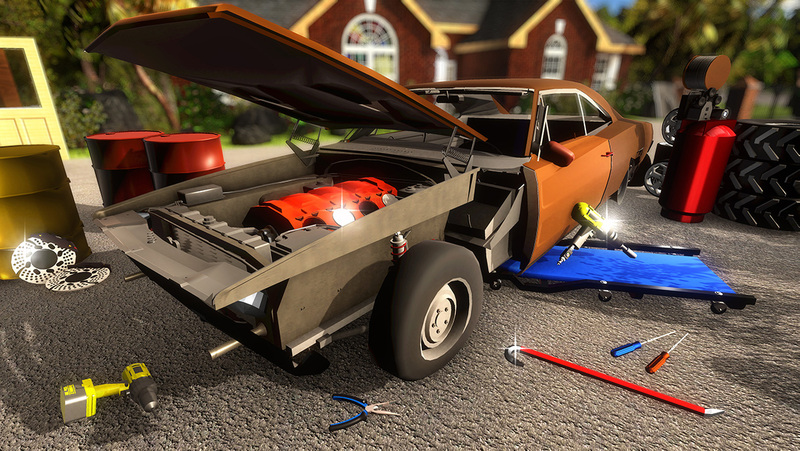 Read more: FIX MY CAR: MUSCLE CAR RESTORATION - RELEASED! FIX MY CAR: TOKYO MODS is now available on all markets! Rise to the challenge of becoming a star mechanic and street racer of Tokyo! The lead street racing gang wants you to join under one condition. You must beat their leader in a dangerous race! Build a car that will impress them and secure your place to race. Read more: FIX MY CAR: TOKYO MODS is now available on all markets! FIX MY CAR: CLASSIC MUSCLE 2 released! Build a classic American muscle car to save your junkyard! A dirty rich businessman from the city is trying to rob you of your land and has challenged you to a race - it's your last ditch chance to save your junkyard in a race! Scavenge powerful aftermarket parts and tools from the junkyard and fix, restore, and upgrade a classic muscle car to win the race! It's time to show those city-folk what a real car looks like! 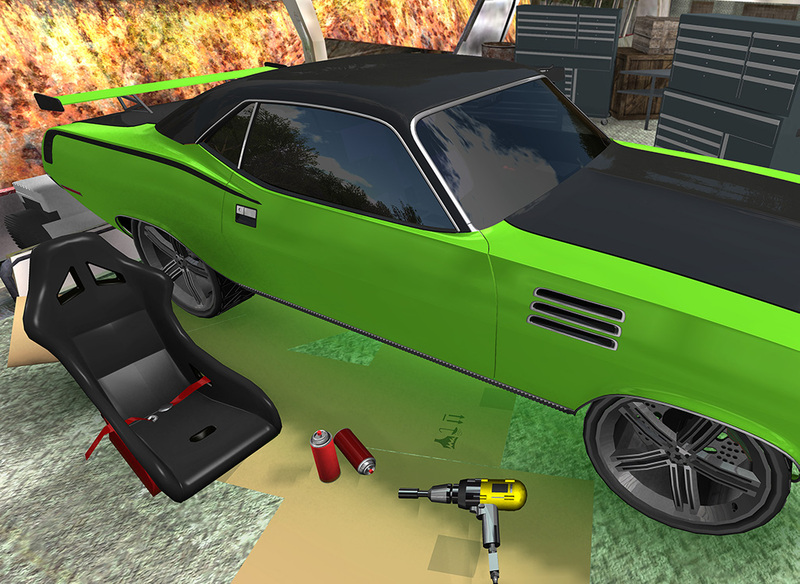 Read more: FIX MY CAR: CLASSIC MUSCLE 2 released! FIX MY CAR: MAD ROAD MECHANIC released! FireRabbit is proud to announce its latest mobile game release: Fix My Car: Mad Road Mechanic - Max Mayhem! Junktown needs your help! Tear down, fix, repair and upgrade an unstoppable war machine to wreck your enemies and survive the harsh wasteland! Only the craziest and most skilled mechanics have any hope of surviving! Are you mad enough? 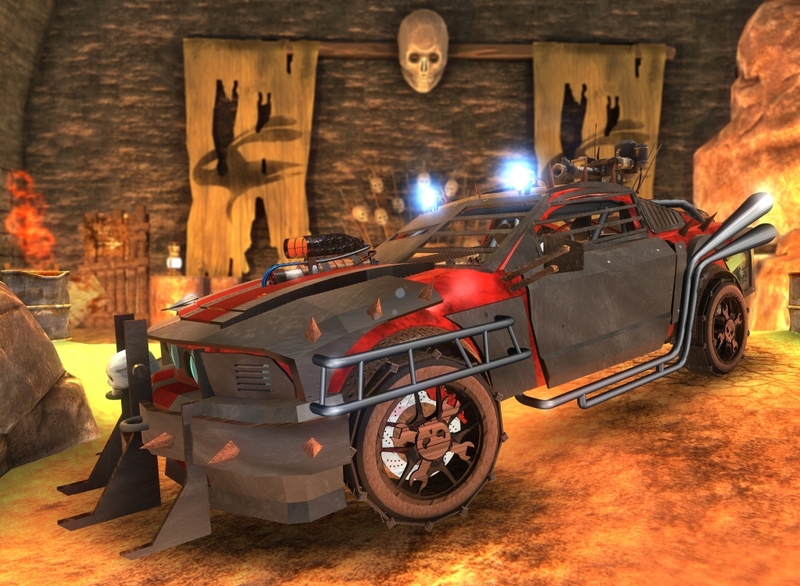 Read more: FIX MY CAR: MAD ROAD MECHANIC released! CASTLE: 3D HIDDEN OBJECTS is now available on all markets! Imprisoned in your own castle's dungeon by the evil Wizard, today is YOUR day to escape and reclaim your throne - you're the rightful heir! Go into the village's inns, taverns, blacksmith and various halls then up and through to the secret tower of the castle. 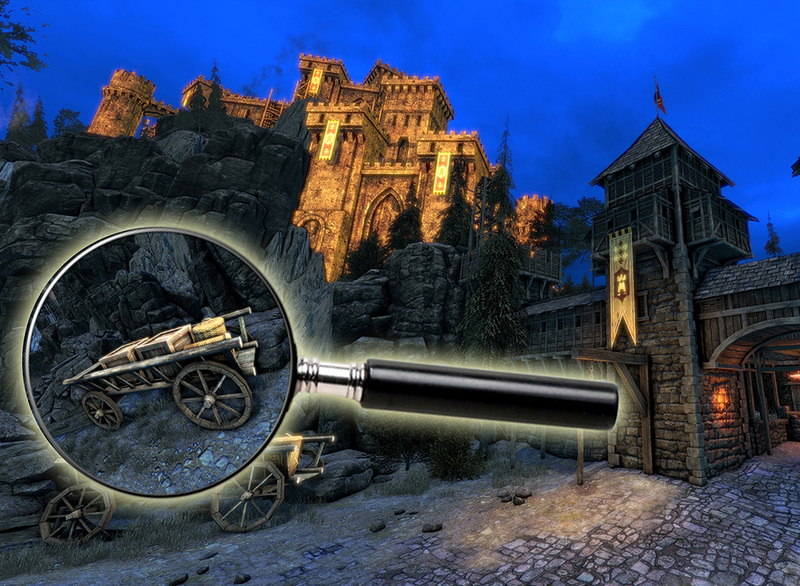 Read more: CASTLE: 3D HIDDEN OBJECTS is now available on all markets! FIX MY TRUCK: OFFROAD PICKUP is now available on all markets! FIX MY CAR: GT SUPERCAR SHOP is now available on all markets! FIX MY MOTORCYCLE: 3D MECHANIC is now available on all markets! FIX MY CAR: GARAGE WARS is now available on all markets! We are a creative, young company that specializes in developing mobile games. Awesome ones. Click or tap here to learn more about us. Copyright © 2019. FireRabbit Inc..